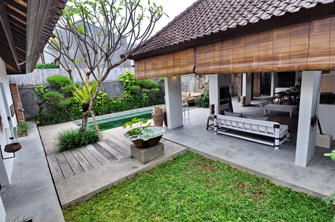 A well-design villa built in a prime location in Oberoi is available for rent for your holiday in Bali. 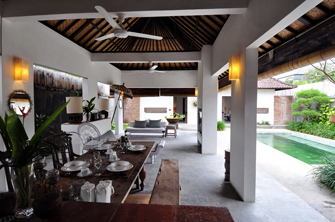 The villa composites 2 bedrooms with private bathrooms, open living area, fully equipped kitchen and private swimming pool. 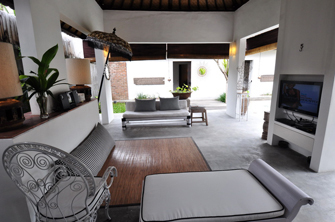 They are sited on 2 buildings; the living area is the main building and the two bedrooms individually on the second building. 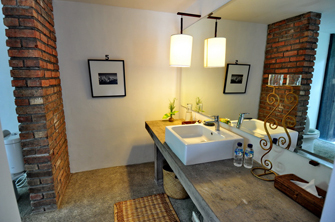 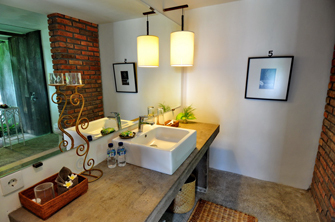 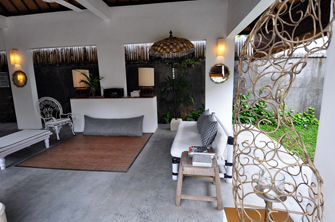 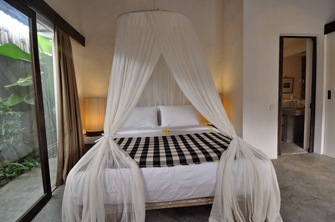 The details were designed to bring intimacy to everyone who stays in during lodging in Bali. 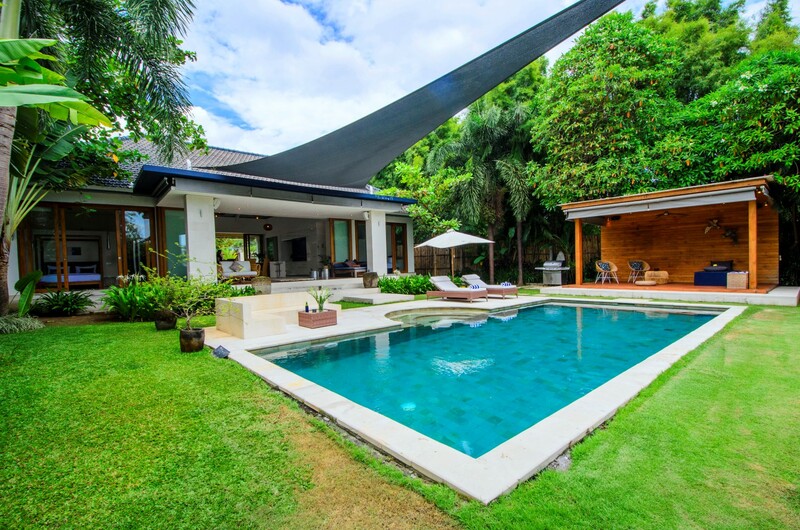 Villa Lima facilitates you with unlimited wi fi internet access and entertainment set of TV cable with numerous international channels. 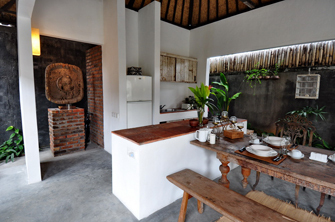 Daily maid is available to do cleaning, changing sheet, preparing breakfast, to do grocery and laundry (as requested). 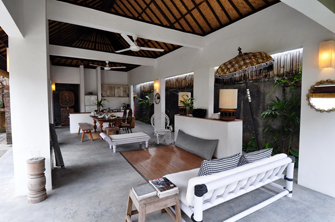 The villa location is perfectly walking distance to famous eatery street Oberoi with wide option fine restaurants, trendy shops and chic boutiques, fancy beach club and restaurant KUDETA and shopping center SEMINYAK SQUARE. 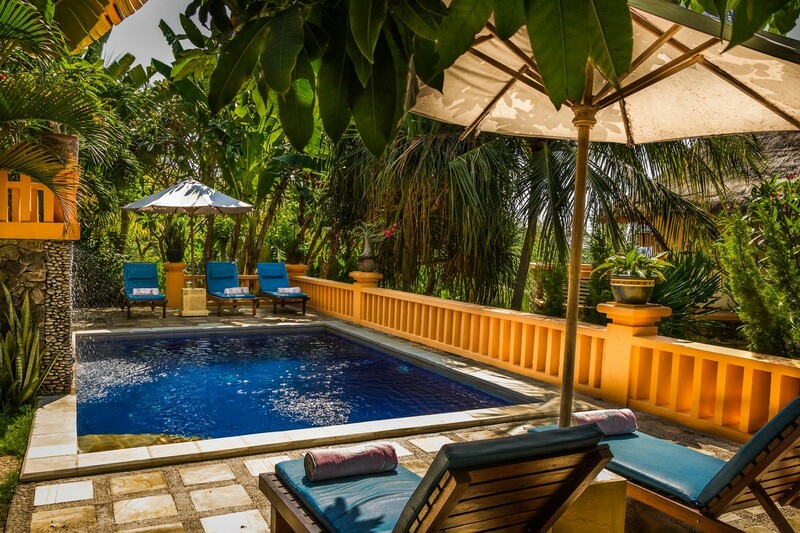 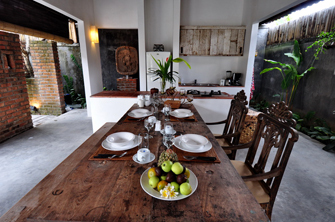 Villa Lima is the best option of where to stay in Bali for young or family. 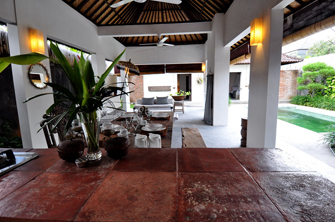 The villa was very nice, well located in a quiet and yet close to all the restaurants and shops and the beach. 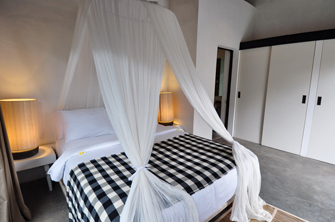 Lots of charms and is comfortable.